"In the end we will conserve only what we love. We love only what we understand. We will understand only what we are taught." 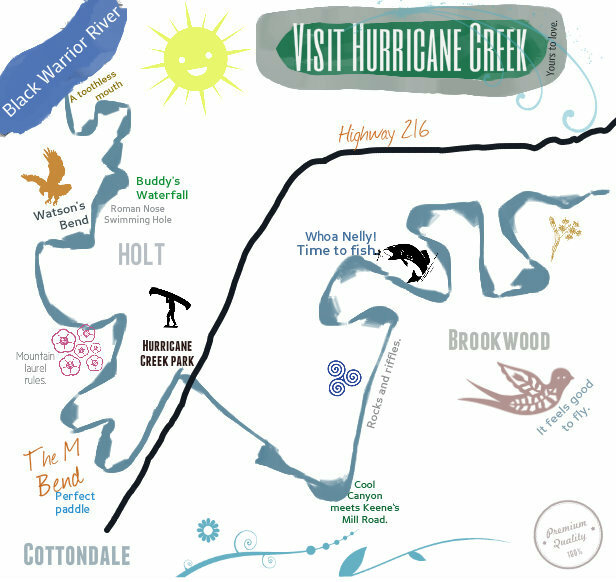 The FOHC Educators Alliance is network of teachers, educators, professors, and child development professionals who believe that Hurricane Creek offers a valuable educational experience for community members of all ages. 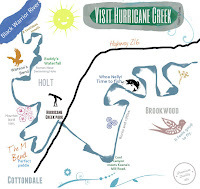 In addition to sharing lessons and educational experiences which can be used at the creek, members of this network are eligible for funding assistance from FOHC in planning and implementing educational curriculum related to the Hurricane Creek Watershed. 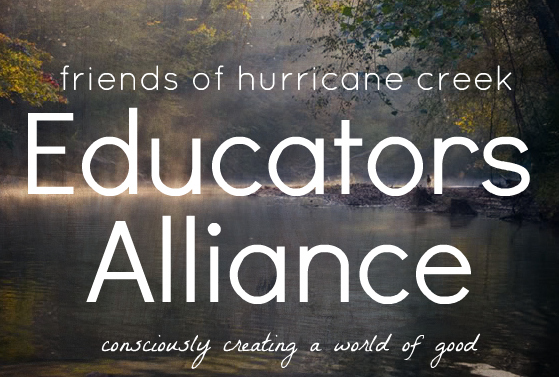 Members of the FOHC Educators Alliance will receive a single monthly newsletter packed with outdoor activities, ideas, workshops, and opportunities in our community. Being a member of the Educators Alliance does not automatically make you a member of FOHC. Educators seeking to become members of FOHC need to fill out an separate online application on our membership page. If you are interested in joining, please fill out the form below. There are no costs associated with joining. Your voice and affiliation allows FOHC to maintain a more effective network of ecology-minded educators who can be notified when opportunities arise. Thank you so much for your voice.